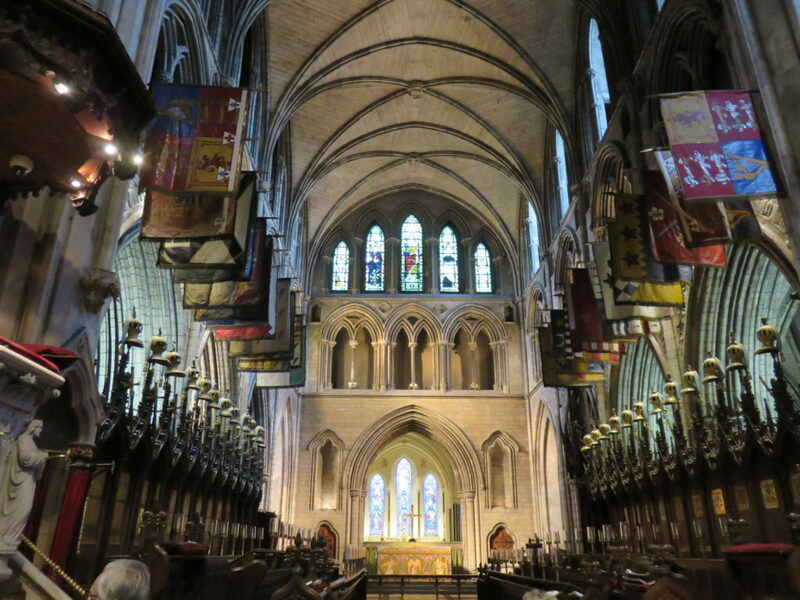 While living in Dublin in 2016, we heard an interesting story at Saint Patrick’s Cathedral about Jonathan Swift. 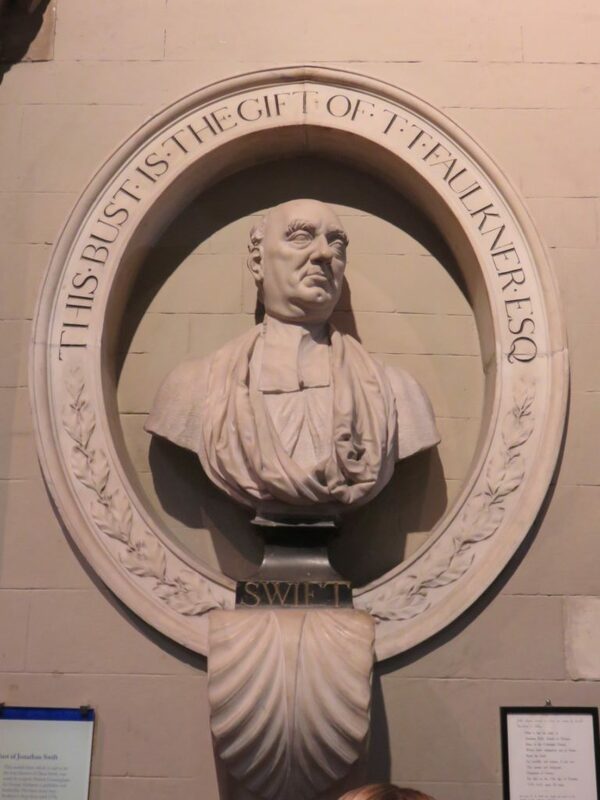 Swift, the well-known author of Gulliver’s Travels and A Modest Proposal served as the dean of the iconic cathedral from 1713 until he passed in 1745. Seems that during his sermons, Swift would be pushed around in a mobile pulpit which was mounted on wheels. 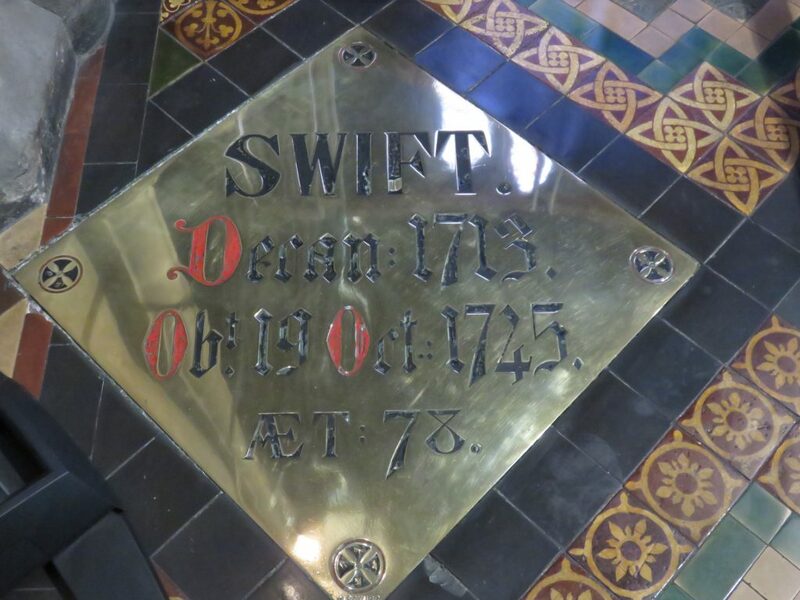 According to our cathedral tour guide, Swift was also known for long winded sermons. 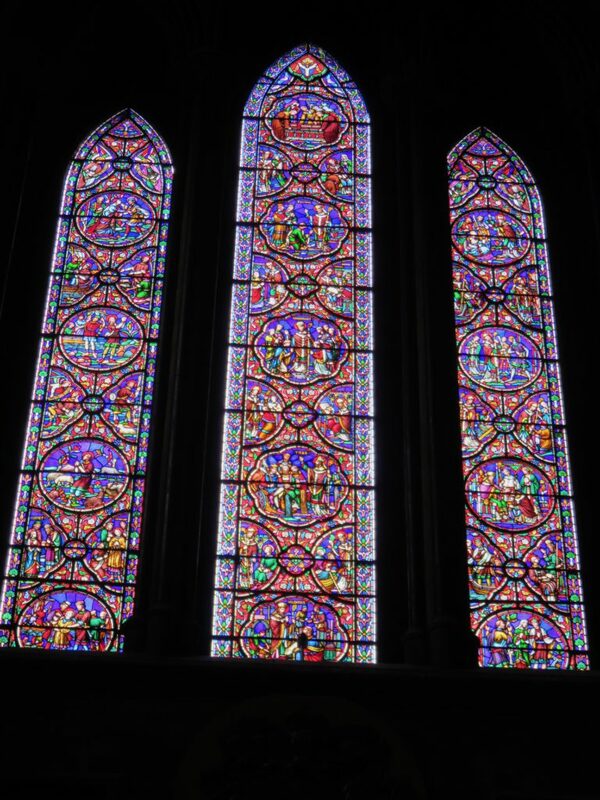 One Sunday, Swift directed his assistants to push his pulpit toward a spot in the front row where a man was snoring loudly. 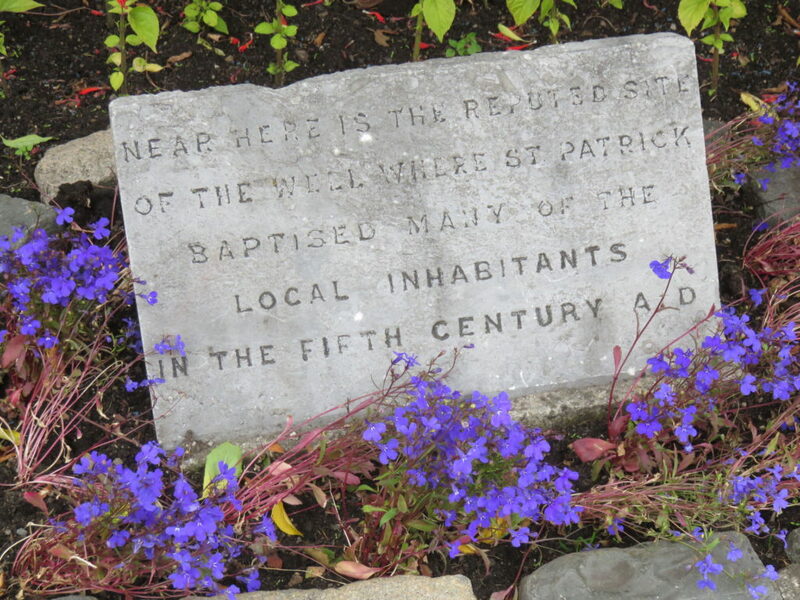 Happy Saint Patrick’s Day. Here’s to not being bored by a long winded speaker. Trip Update: We’ve spent the last five weeks enjoying various towns and places in Arizona. Today we head east.